VERSOL is one of the leading producers of turnkey water heating/ cooling solutions, solar systems and steam systems for hotels, hospitals or any other application in HVAC industry. With collective experience of more than 35 Years and Installation experience worldwide, VERSOL offers systems with high quality, efficiency and economy. Every turnkey system is adapted to the client’s requirements specially designed with in depth understanding of the specific client needs and requirement. 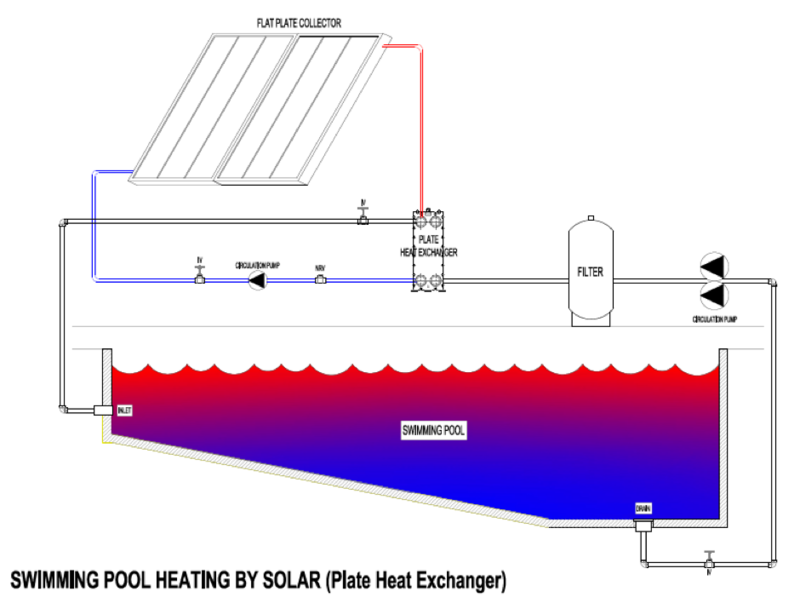 VERSOL Offers water heating systems based on the customer needs using different source of Energy. 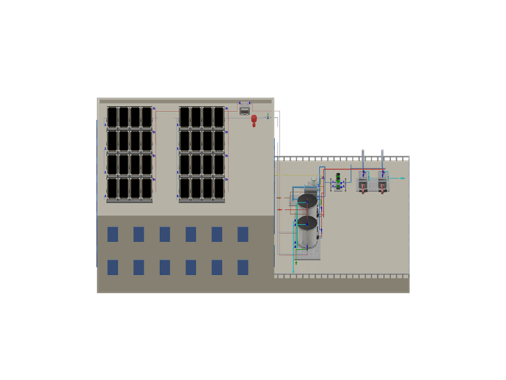 Depending on application, project location and requirement, VERSOL can offer different designs to maximize efficiency. 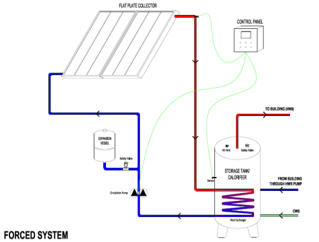 VERSOSUN, VERSOL Solar Water Heating System are designed based on the requirement and to ensure maximum absorption Solar Energy . 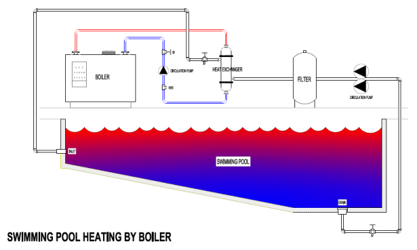 VERSOL can also offer or assist on Water Heating system with Boiler. The complete heating load of the facility is operated with the help of Boilers which may be Gas or oil fired. 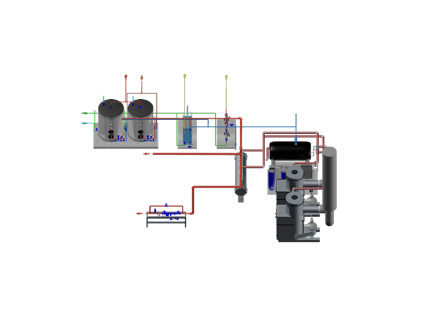 Boilers can be Hot Water Boiler or Steam Boiler. 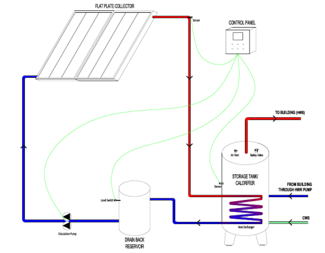 Heat Energy will be circulated between boiler and Heat exchangers in the storage Calorifier with the help of circulation pumps in case of Hot Water Boiler, to maintain the requisite temperature in Calorifier. VERSOL can design and assist on the full System design package including the undertaking of Turnkey project. 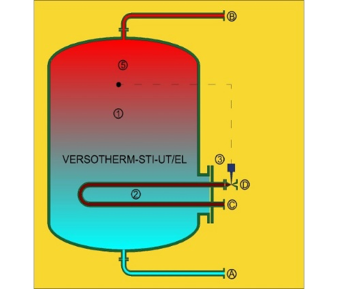 In Steam Heated System, , Steam after pressure reduction is to passed through the Storage Calorifier unit Heat Exchanger or External Heat Exchanger. But Steam trapping is carefully designed to ensure efficient system and minimise losses. 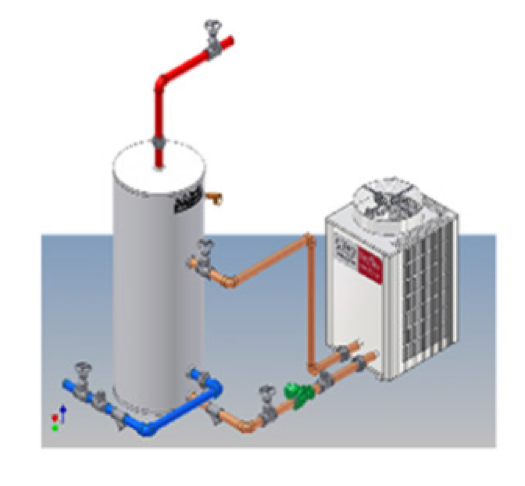 VERSOL offers Water heating System with Air Source Heat Pump or Water Source Heat pump which is to be connected with Storage Unit or to directly feed the units. VERSOL within the limitations can offer system to gain maximum efficiency and hence reduce the running cost. Due to the limitations of maintaining higher temperature, normal systems are offered with back up heating which can be Electric or Boilers based. VERSOL is specialised in production of Storage Heater units, which can be offered in wide range of materials. 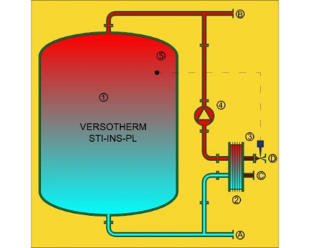 Depending on the heating method VERSOL offers Calorifiers in following types which come under VERSOTHERM product range. 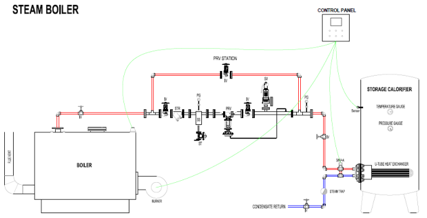 VERSOL can provide detailed design and drawing for Steam System and networking. 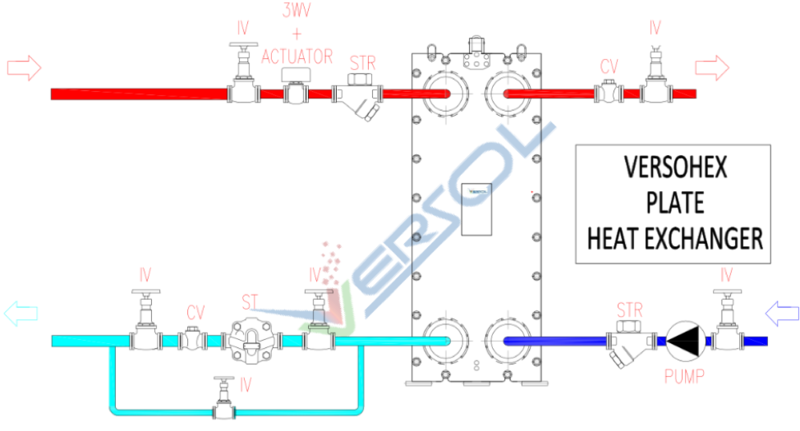 VERSOL Heat Exchanger skids are provided for heating or cooling application which comes with control and pump set in one skid. Heat Exchangers can be to use with Steam Applications, where need to be provided with Steam Control, Steam trap etc. VERSOL can provide full set solution which is ready to connect with the primary and secondary circuit. and wired. It includes the whole equipment needed for safety, regulation, the accounting entries of the heat and the possibility of remote management. All substations, though of extremely compact dimensions, are easily removable to allow the positioning in confined spaces. 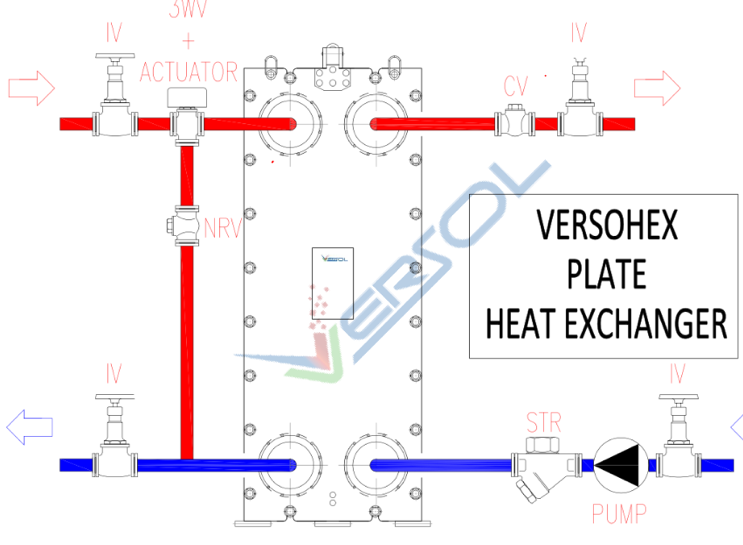 VERSOL Heat Exchanger skids are provided for heating or cooling application which comes with control and pump set in one skid. Heat Exchangers can be with Steam operated with Steam Control, Steam trap etc. VERSOL can provide fully packaged solution which is ready to connect with the primary and secondary circuit.